New Balance finds unique inspiration for their new Tennis clothing! New Balance has been at its heart, a company focused on balance. It originated when the owner, William Riley, observed how chickens in his yard were able to maintain perfect balance at all angles. He studied the four toed foot of these birds to come up with a perfectly balanced shoe that mimicked the balancing qualities of the chicken foot. New Balance has come a long way from studying chicken feet. They’ve moved into multiple industries and almost every major sport. Their shoes and clothing has always integrated the latest in comfort and performance technology, it’s high time they brought their design aspects up to balance. With the 2016 Spring Collection, I think they finally have. Taking color keys from nature they are able to inspire the same awe in viewers. 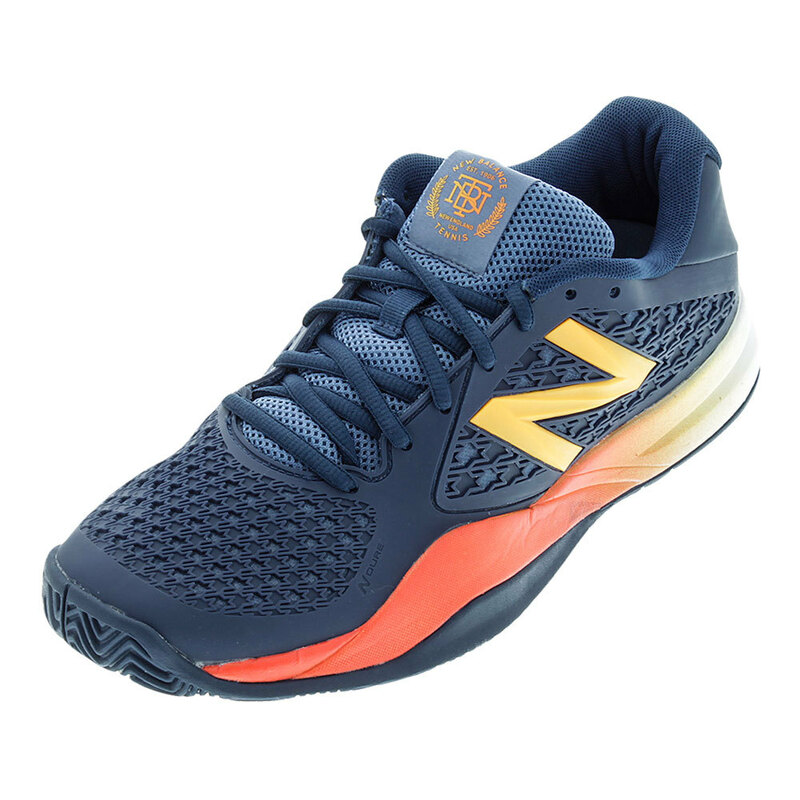 You can always trust New Balance to have nailed down comfort in their shoes without sacrificing performance. Sounds a little too good to be true to the “balanced” aspect of the name but I can’t seem to find a fault to balance the amazing qualities of this shoe. Check out New Balance’s other new additions for the 2016 year on our website! Keep an eye out for colors like the orange and purple of the bird of paradise flower, the dark reds of sand dunes, the clear blue of a desert sky, the dark green of an ocean wave and even a bit of the translucent lilacs and whites of jellyfish! Check out these shoes! They have the same colors and evoke the same ability for fiery passion to come out of what appeared to be a barren as the desert picture above. Has New Balance balanced contrasting colors well? Have they balanced textures and materials? Have they finally balanced their design with their performance? Let me know your opinion in the comments! 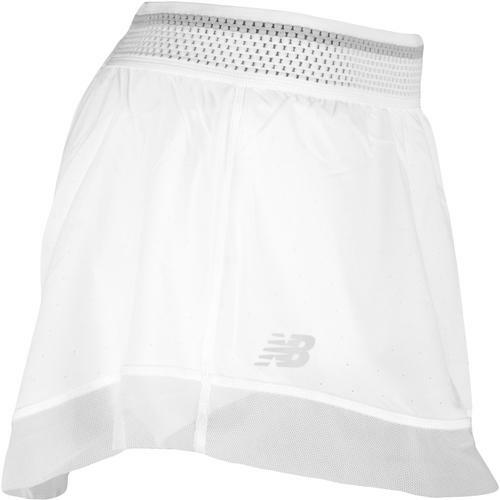 This New Balance Women’s Tournament Tennis Skort has a translucent frill for its bottom edge which definitely reminded me of the jellyfish inspiration they were going for. ← So why do people wear Lacoste? The answer may surprise you.